If you're looking to grow your business and increase revenue, a smart move is to find more consumers and increase demand for your services. It's basic business. However, when your market is saturated, the cost of marketing to bring in new business can outweigh your potential revenue stream. When you're faced with this situation or you simply want to expand the scope of your business, it can be prudent to look outside your country's borders. 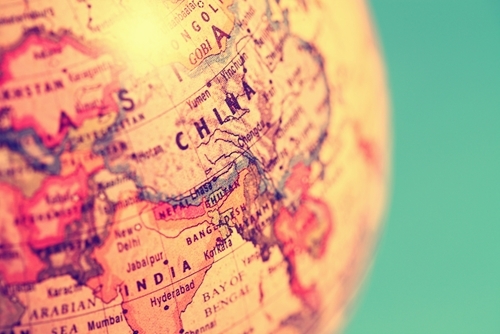 The Internet makes targeting foreign consumers easier than ever. All you need to do is use professional translation services to tailor your message, product and marketing to any population on the planet. However, certain populations are likely to get you more profit than others. You want to advertise your services or products to developing populations that are likely to grow enormously. This allows for your small investment to grow in effectiveness over time as the populations does. Follow the projections for population and language all over the world to see where your investment can make the biggest impact in the next five to 35 years. "Africa is home to many of the fastest-growing countries, including Nigeria." Analyzing the data on the fastest-growing populations in the world can let you be ahead of the competition, finding groups of consumers that are about to balloon and are growing quickly. You can look at this data in several ways. For example, you can see growth in one African country and target that population for sales through localization or you can look at the wider trend of growth throughout sub-Saharan Africa and target multiple regions through language. As of 2014, Lebanon has the fastest rate of growth at about 9 percent, according to CIA Worldbook. Zimbabwe, South Sudan, Jordan and Qatar are close behind with present growth rates around 4 percent. However, you'll get the best results by following long-term growth projections rather than reactionary year-over-year growth numbers. India is expected to grow by 1.5 percent, growing from about 1.3 billion people in 2014 to 1.5 billion in the 2030s and 1.66 billion in 2050. Nigeria has a projected 2.5 percent population increase, growing from 177.5 million in 2014 to 261.7 million in the 2030s and 396.5 million in 2050. That rivals the U.S.'s population, which has a 2050 projection of 395.3 million. Pakistan also has enormous growth projections. With a 2 percent rate of natural growth, Pakistan looks to expand from 194 million people in 2014 to 254 million in the 2030s and 348 million by the mid-2050s. Tanzania, Uganda and Ethiopia are all also poised for massive growth, according to the report, as are many other African nations. Southeast Asia and the Middle East are also expected to have significant population growth over the next few decades. Nigeria may replace the U.S. as the third most populous country behind China and India by 2050. The massive growth across Africa has been projected for several years now, but there's still plenty of room to capitalize. In 2013, the Washington Post explained that there is a perfect storm of factors making Africa such a booming region for growth. "Almost all of the countries growing more than 2 percent per year are in Africa," the Post explained. "There are a few reasons for that. Birth rates there tend to be very high. People are living much longer as health standards improve. And the continent is becoming more stable and more peaceful, meaning that there are fewer wars, famines and natural disasters. All of these trends are happening at once and are poised to completely transform Africa." The population boom in Africa may also lead to a boom in the number of French speakers in the world, according to Forbes magazine. While French has recently fallen as the preferred official language in the Western and international world in favor of English, the sub-Saharan African population may change that. Many of these populations speak French. Forbes reported that by 2050, as many as 750 million people will be French-speakers. "Lead by sub-Saharan Africans, the number of French speakers may grow to 750 million by 2050." Karachi, Pakistan – This city grew by about 80 percent between 2000 and 2010, and now has more than 20 million residents. It's the most populous city in a quickly growing country. Shenzhen, China – This city of more than 12 million people had fewer than 6 million in 2000. It's growing quickly and likely will continue this growth. 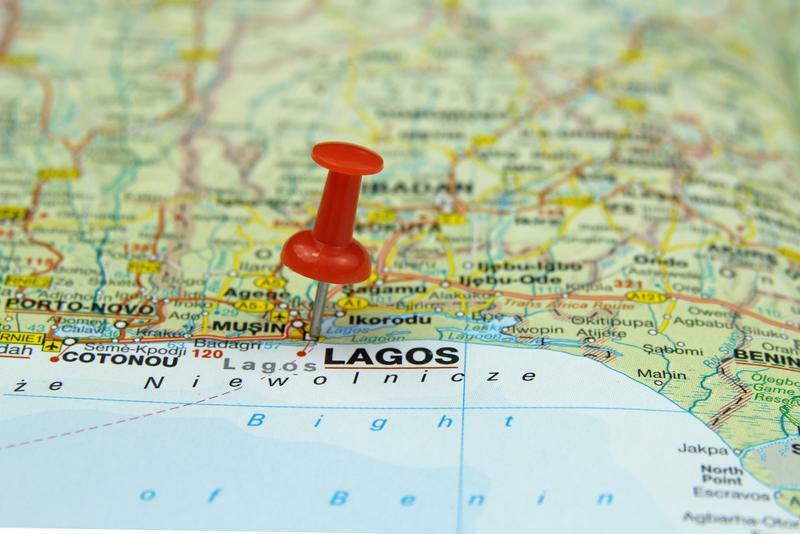 Lagos, Nigeria – This large coastal city follows the same trend as Karachi, being the most populous city in a booming country. It grew by 48 percent between 2000 and 2010 and now has about 12 million residents, Forbes noted.